Responding to strong interest from customers, Boeing Business Jets is launching a VIP version of the 737-8 from its new MAX range. The BBJ MAX 8 will have the fuel-efficient CFM International Leap-1B engines and Boeing advanced technology winglets, coupling the BBJ2-sized cabin of the 737-8 with a more than 14% improvement in range. “We’re taking the increased efficiency of the [737-8] and turning it into a VIP aircraft with 600-700 miles more range with the same fuel,” says BBJ president Steve Taylor. “This is a radical step improvement, driven by an increased range that opens up many more city pairs.” Range will be some 6,325 nm. 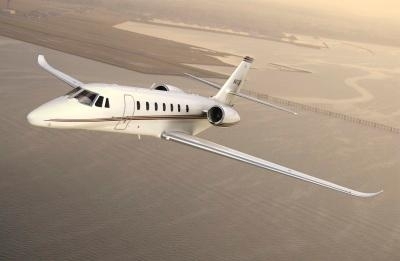 for a typical four-passenger VIP mission with NBAA IFR reserves, he notes. “We anticipate the BBJ MAX 8 will be a very strong seller as a VIP aircraft and will likely capture a larger share of the market because it’s the right combination of performance, space and comfort,” says Taylor. 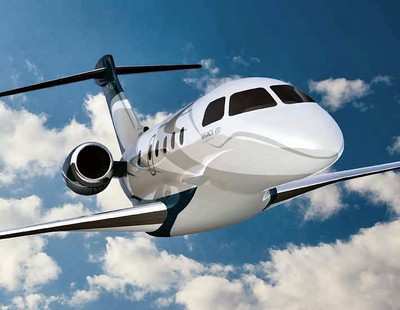 He expects initial sales will be to existing customers, a number of whom want to trade up from their BBJ1s that are in some cases approaching 15 years in service. Compared to the “regular” BBJ “which we jokingly call ‘the light twin,’” says Taylor, the BBJ MAX 8 will offer a 19-ft.-longer cabin and three times the cargo capacity – as does the current BBJ2 version. 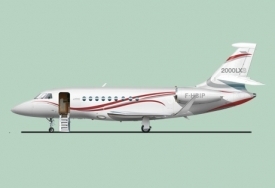 The BBJ1 is based on the 737-700, while the BBJ2 is based on the -800. Availability of the BBJ MAX 8 will likely be about six aircraft a year, the same as today, as that’s the traditional number that Boeing Commercial Airplanes allows to be drawn from its airline production line. 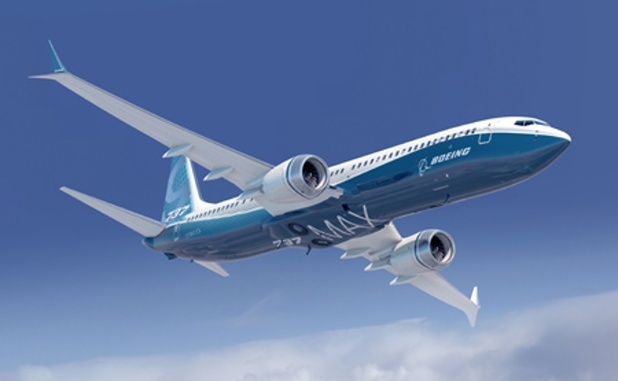 Boeing has firm orders for nearly 900 737 MAX family aircraft; first delivery is scheduled for 2017. VIP versions of the shorter 737-7 and longer 737-9 are also being considered, says Taylor.